Rev. Moses Kumar is Senior Pastor of Lillard Chapel United Methodist Church. Rev. Moses Kumar is also the General Secretary and Treasurer for The General Council on Finance and Administration of The United Methodist Church (GCFA.) With over 32 years of experience, he was elected as the General Secretary of The General Council on Finance and Administration (GCFA) in August, 2008. 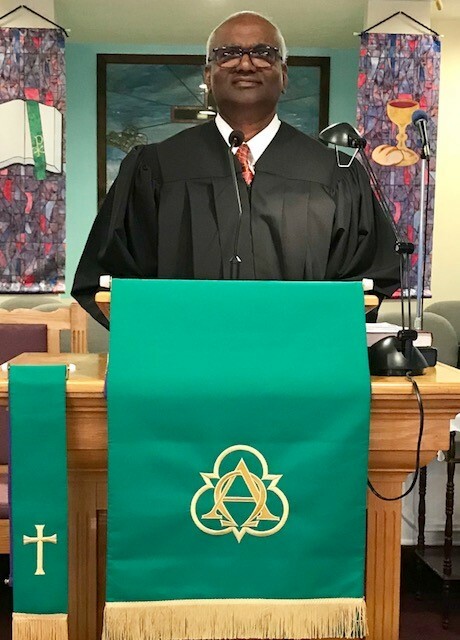 Moses Kumar served for eight years as the Treasurer and Executive Director of Administrative Ministries for the Eastern Pennsylvania Annual Conference of The United Methodist Church. Prior to this service, Kumar worked at Palmer Theological Seminary in Wynnewood, Pennsylvania culminating in four years of service as the Vice President for Finance and Operations. 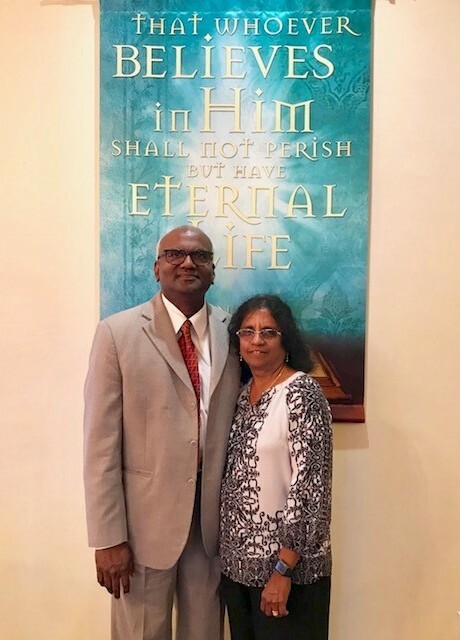 Pastor Kumar holds a Master of Business Administration for Eastern University in St. Davids, Pennsylvania and a Bachelor of Commerce from Madras Christian College in India. Recently during the TN Annual Conference, Pastor Kumar was certified as a Licensed Local Church Pastor. Pastor Kumar is married to Rev. Felicia Kumar. Rev. Felicia Kumar is the Associate Pastor at Smyrna First UMC, TN. They have two adult daughters, Poornima Kumar Soans and Peninnah Kumar Picken. They are blessed with one granddaughter, Riya Soans, and three grandsons, Remy Soans, James Picken, and Judah Picken.